Burt Bacharach — playing Galway this July. 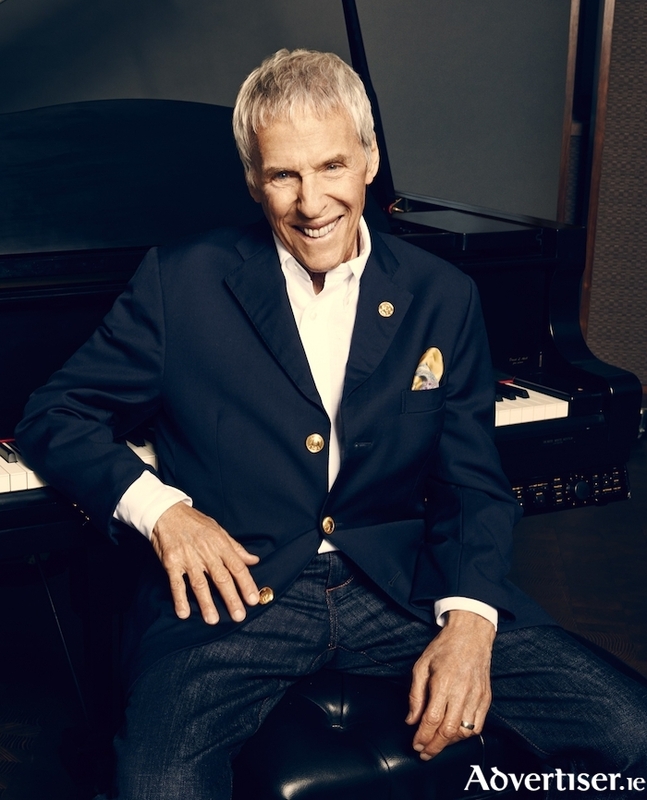 Burt Bacharach and his band will play the Heineken Big Top on Monday 22 July 2019. Tickets, priced at €59.50, go on sale on Monday 11 February at 9am. This will be a fully-seated concert. Under 16s must be accompanied by an adult. Galway International Arts Festival 2019 takes place from 15-28 July 2019, with ORBITAL (Saturday 27 July ) The Academic (Saturday 20 July ), Two Door Cinema Club (Friday 26 July ) and Bell X1 (Friday 19 July ) already announced for the Heineken Big Top. More acts are set to be announced ahead of the full programme release in May.